heard these unreleased versions? Let Tracy Brathwaite make you #smile again! Exclusively available at honeycombmusicstore.com EARLY, Tracy Brathwaite's long awaited unreleased mixes of the smash hit "Smile" drop just in time for the Spring weather! Forthcoming from her EP release, Tracy brings a fantastic splash of soul, disco and dance with this endearing and touching vocal! 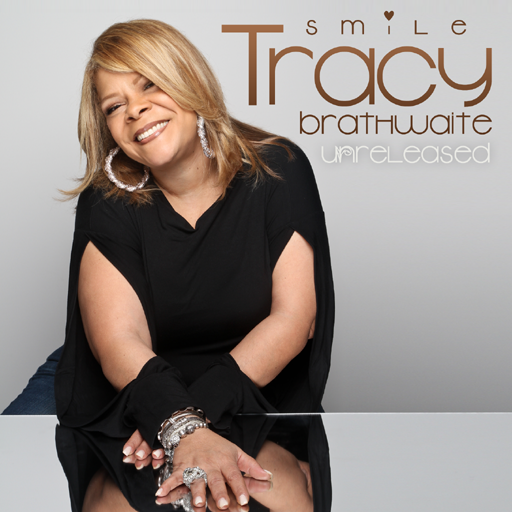 "Smile" is a perfect fit with Honeycomb's Happy releases and it couldn't have arrived at a better time and we love Tracy! Already championed by hugely talented producers and DJs such as Joe Claussell, Anna B. and Grammy award winner Louie Vega (Roots NYC, WBLS Radio New York,) "Smile" is produced by Honeycomb Music's own Josh Milan and written by Tracy and Josh. Collaboration = Masterpiece!